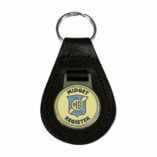 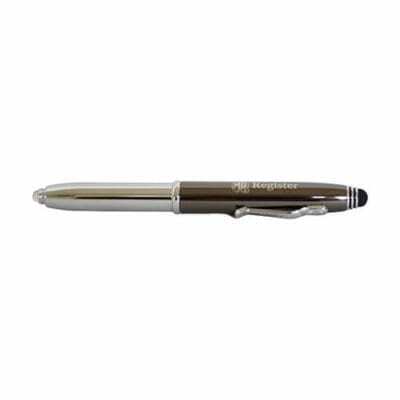 View Cart “Midget Register Keyring” has been added to your cart. Mike Sherrell’s sequel to TCs Forever has proved to be very popular, so that we have ordered more copies from a second print run. 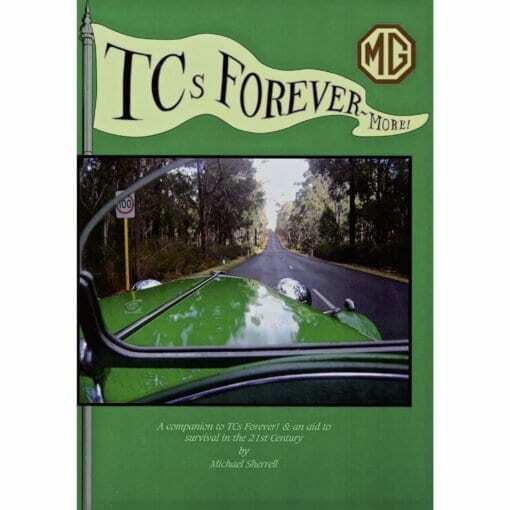 As Mike himself describes, it’s ‘a companion to TCs Forever! 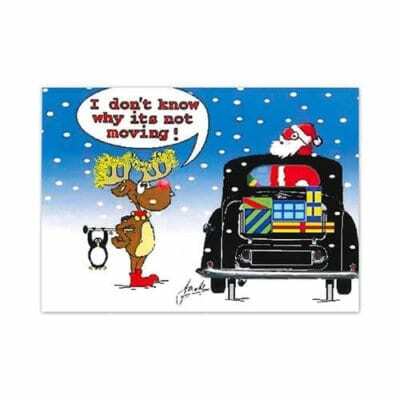 and an aid to survival in the 21st century’. 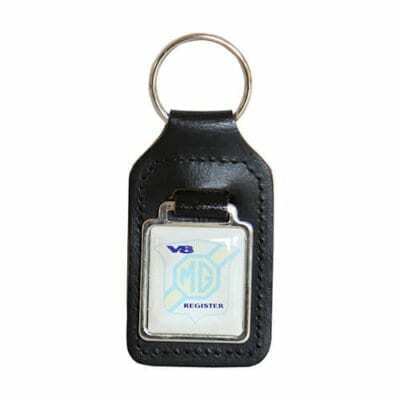 A leather fob with V8 register medallion, stamped and infilled with soft enamel. 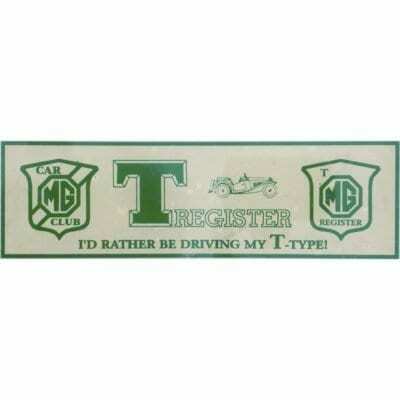 A rear window sticker for your ‘Eurobox’!